Omer is a professional hair and makeup artist from Tel Aviv, Israel with more than 16 years of professional experience in the fashion and tv industry. He began his career working in many fashion shoots and made a name for himself in fashion and beauty oriented tv commercials. 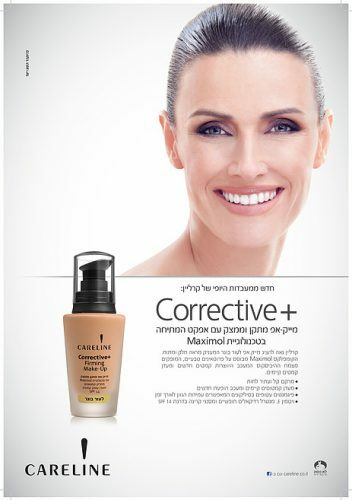 Among his clients are some of the top cosmetics and hair brands in Israel. 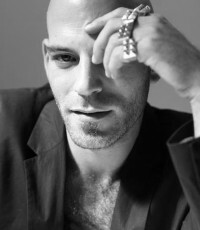 In 2006, Omer took part in several tv series, designing and supervising characters style and look. 2008 Omer got appointed as an creative director for Careline Cosmetics and as creative director hair for Natural Formula where he now is developing new products and is in charge of the brands visibilty across all marketing and advertising platforms. Since 2016 Omer is located in Stuttgart and travels to israel and shots all over the world. Since 2017 Omer is represented by Close Up Agency.